This diffuser is a powerhouse despite it’s compact size. 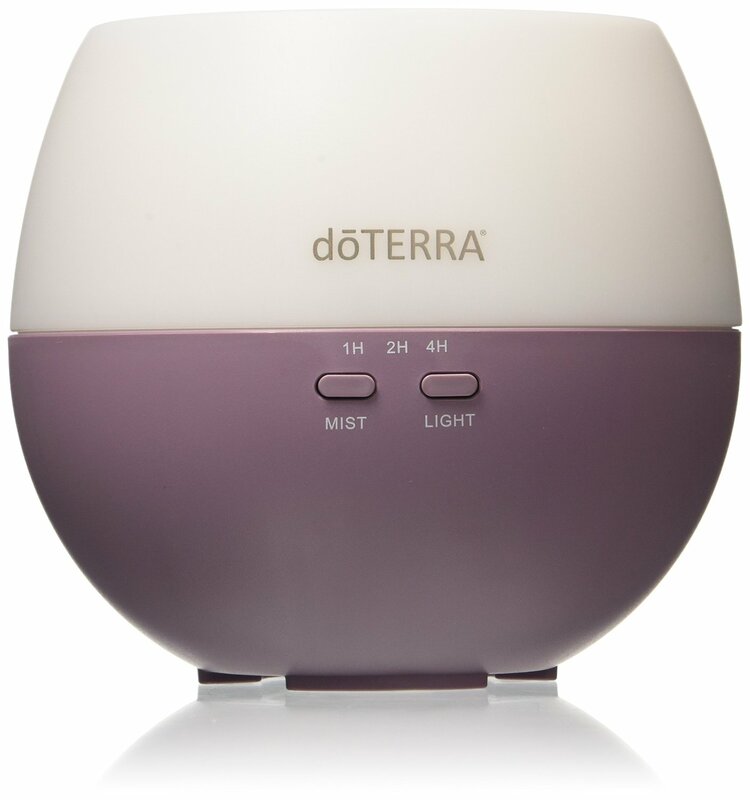 The people at doTERRA set out to design one of the longest running, portable diffsuers that delivered continuous mist without using a lot of oil. 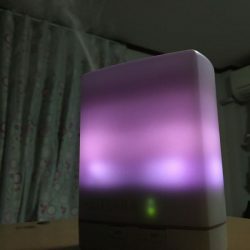 They answered with the doTerra Aroma Life Oil Diffuser. Got a headache and can’t concentrate on your work? Instead of taking a tablet, try using the doTERRA Aroma Lite oil diffuser for headache relief. 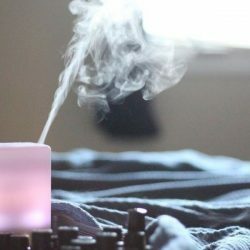 All you need to do is put a few drops of your favorite essential oil into the diffuser, and it emits a micro-mist to create a pleasant and relaxing aroma for relief from your headache for hours. Attractive in design, the diffuser makes a great showpiece in your bedroom, house, spa, bathroom, kitchen or any matching interior. 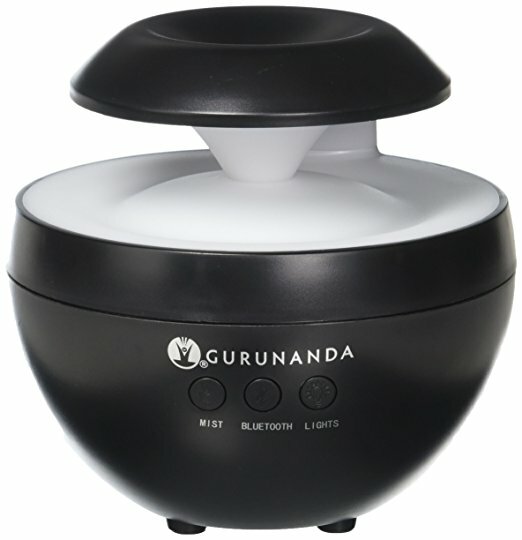 The device works using the power of high-frequency oscillations to create a mist for a maximum of eight hours or for as long as you set it. 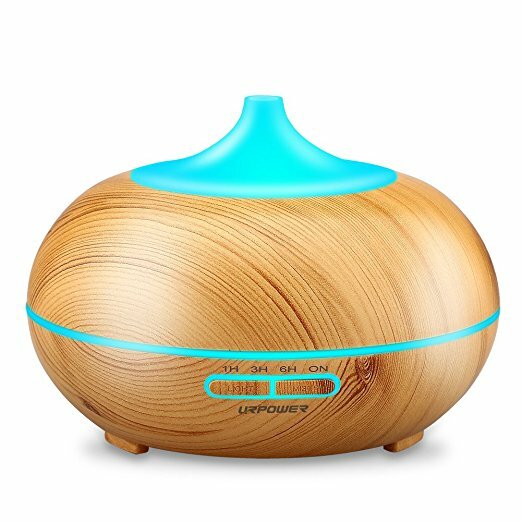 The diffuser works rather silently at atomizing the essential oils to create a consistent spread of mist around your room. 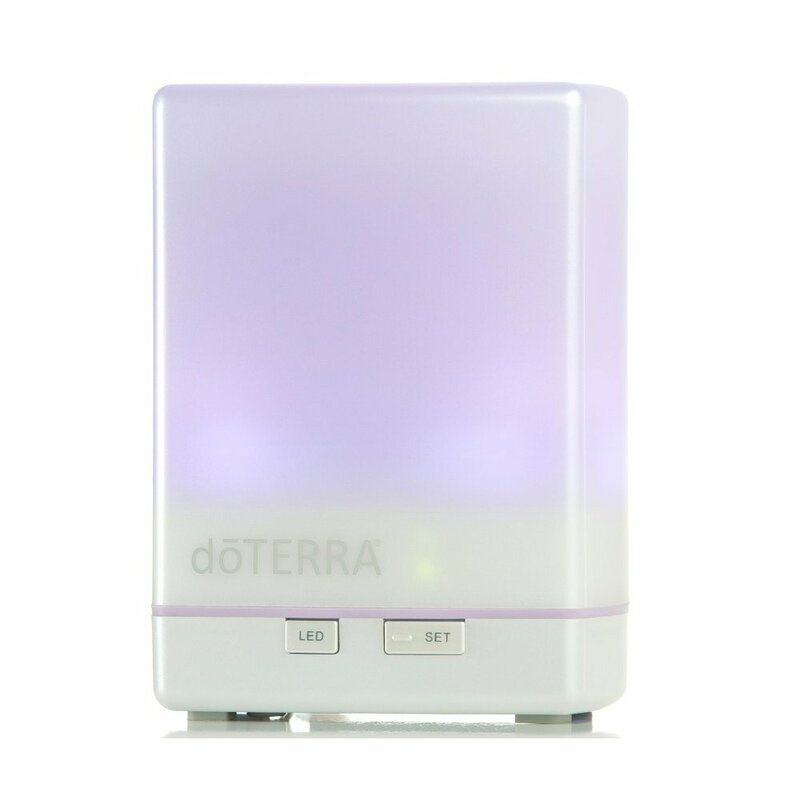 The highlight of the white doTERRA Aroma Lite Oil Diffuser is that it is compact in design and fits into your handbag and satchel for you to carry along with you wherever you go. Perfect for hotels while traveling, just 8 x 12 inches, and weight 1 pound. The diffuser’s cable connects to a regular USA 120-volt wall plug, and not with 240-volt wall outlets of other countries. Moreover, the device works only if the light is on in high or low setting. In other words, the device switches off when the light is switched off. 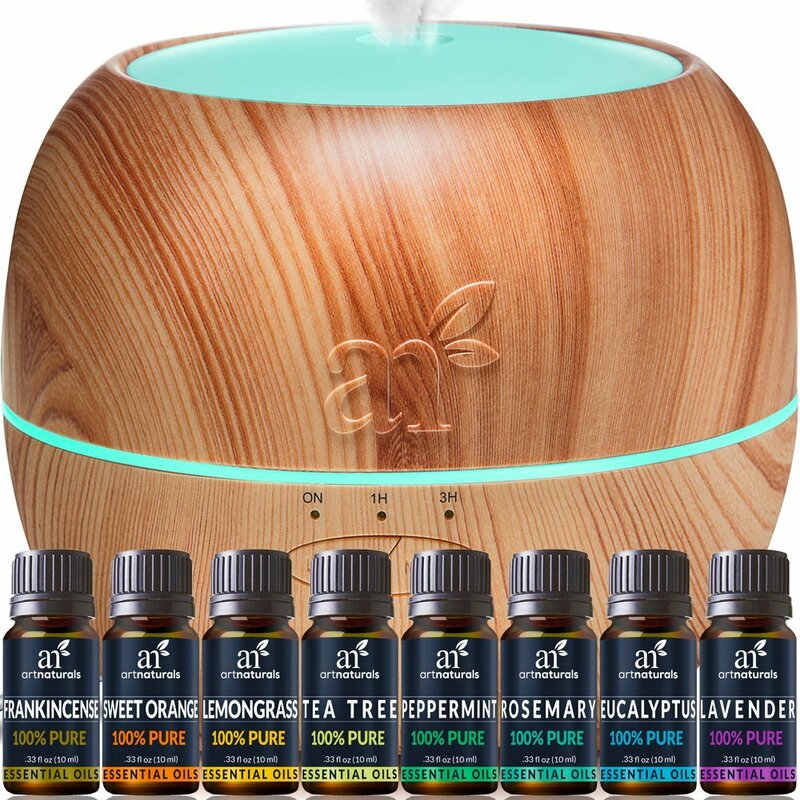 Not only does the doTERRA Aroma Lite oil diffuser emit aromatic, healing fragrances, it also moisturizes the air to help cure dry skin, allergy symptoms, sinusitis and for healthy, shiny hair. It’s thus a necessary device for dry weather and in dry households with heating system on throughout winter. It also cleanses the air you breathe by freeing the air from microbes, viruses, and germs. There is no fear of falling asleep inhaling the aromatic fragrances as the doTERRA Aroma Lite oil diffuser automatically switches off once the water level is low. The night-time light is an added welcomed feature when used in your kids’ room. Some people do note that this is in the upper price range. 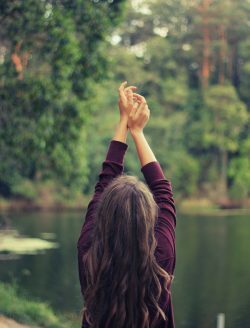 If it out of your budget, take a look at some of their other products. 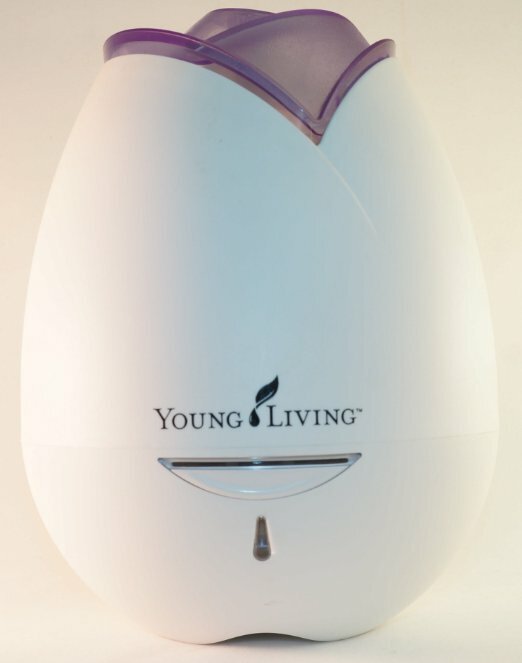 You can take a quick look at the Aroma Lite to see what features it has available that you like, and search for a similar diffuser that is more affordable. That being said, those who have opted to spend the money for this quality, do not leave disappointed. Besides the no hassle functioning people especially love all the other highlights. A full reservoir of 8 oz of water covers 4-6 hundred sq. feet. 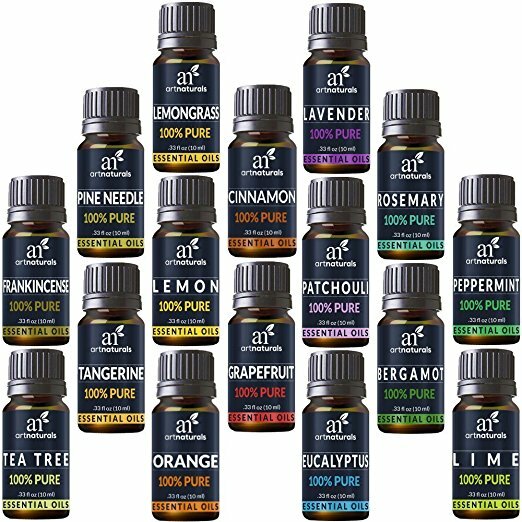 To check out how easy and quickly you can be on your way to reaping the benefits of your favorite oils check out the video below.